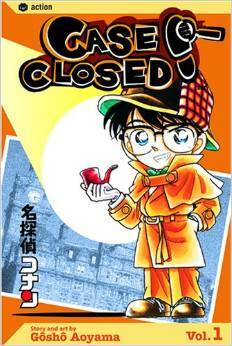 As has been the case in the last few years, Gosho Aoyama will once again be taking up some of his time during his Christmas and New Year holidays to answer several questions from fans surrounding the Detective Conan manga and his work in general. 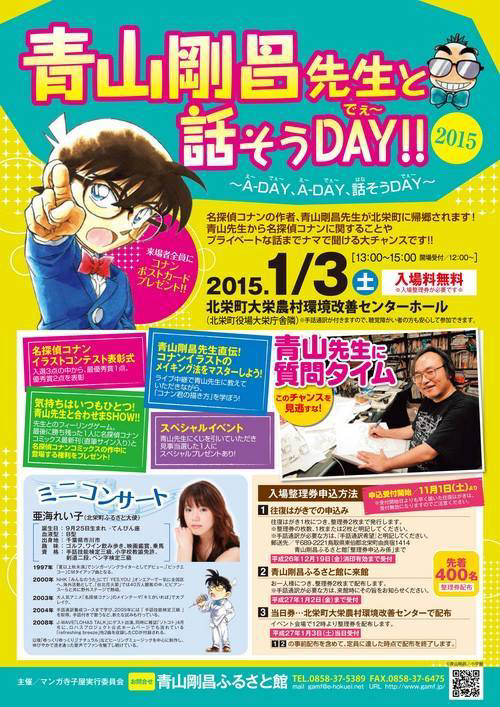 This annual encounter, the “Let’s Talk with Aoyama Gosho-sensei Day“, is set to be held on January 3rd, 2015 in the Gosho Aoyama Manga Factory located in Hokuei, Aoyama’s hometown, in the Tottori Prefecture. I’m just surprised about how fast the year goes since we are already talking about the upcoming year of 2015. 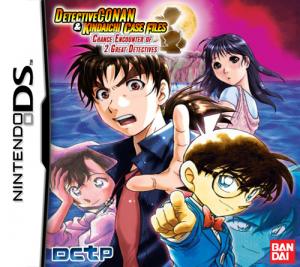 1- There is a problem between Yukiko and Yusaku ? Yukiko was signed with love Akai . 3- What do you think between Yusaku and Yukiko ?